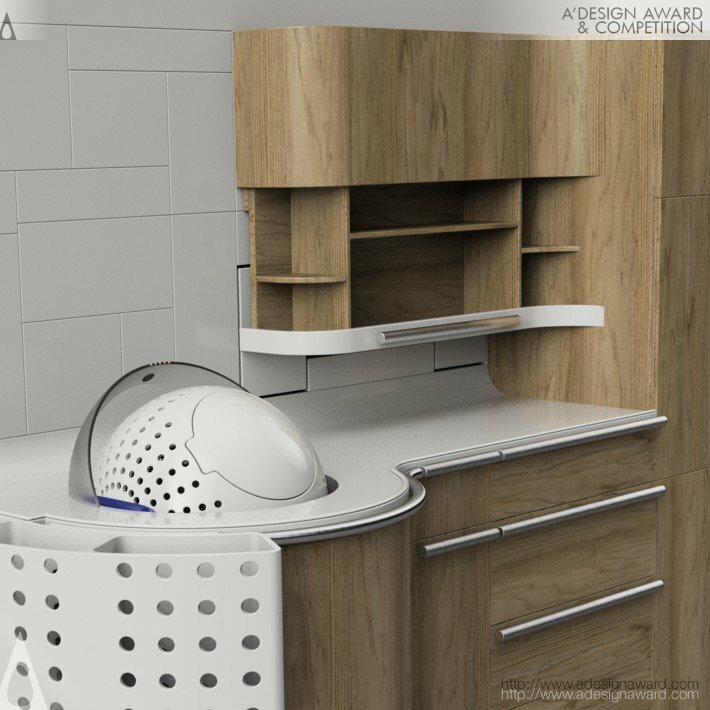 World Design Consortium is interested in design of White and Brown Goods, Microwaves, Refrigerators, Stooves, Blenders and similar projects for interested parties. Please kindly contact WDC for Home Appliances Design consultancy, tenders, jobs, offers and requests. Below, displaying an award winning project by TT/18506866. 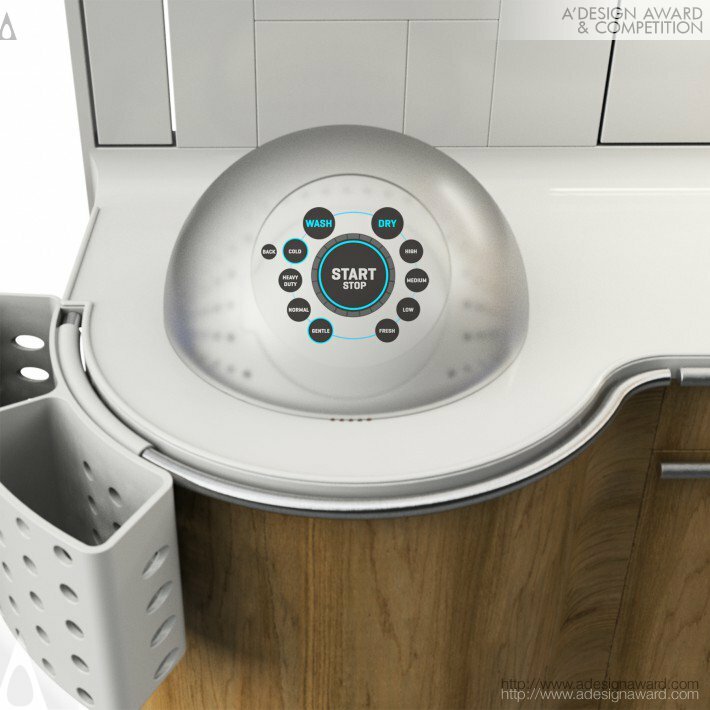 This laundry system was created out of a need by elderly individuals to be able to safely and easily do laundry independently in a small living situation. 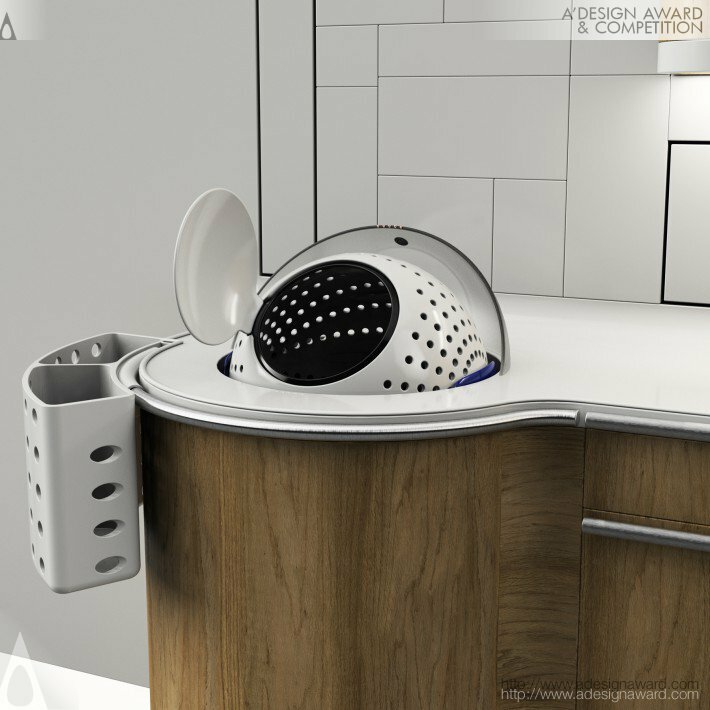 Carrying heavy loads and bending often is a hazard that can potentially lead to injury among the elderly, but creating an all-in-one solution for cleaning, organizing, and storing clothing eliminates those concerns. 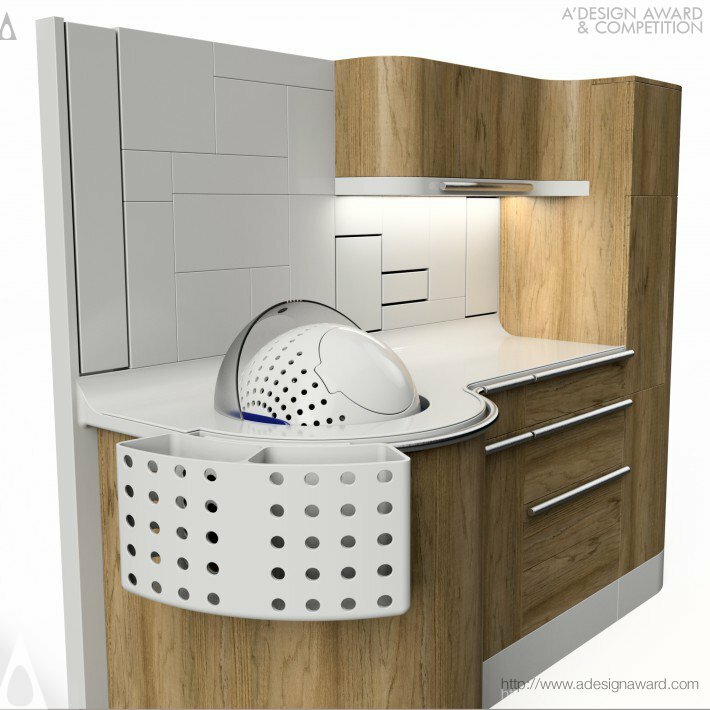 If you wish to have a very good multifunctional laundry system design, please contact our secretariat and indicate that you wish to work with TT/18506866 for your multifunctional laundry system project. We will process your request immediately and forward your requirements to TT/18506866. 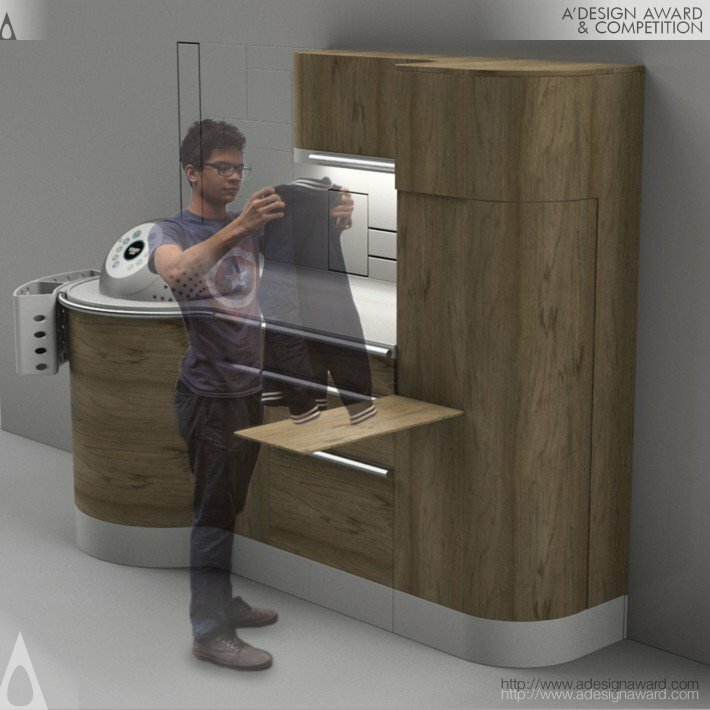 Request Consultancy for multifunctional laundry system design by TT/18506866.